Get this fresh with weekly subscription. Why we insist on VAT Pasteurization for our milk. 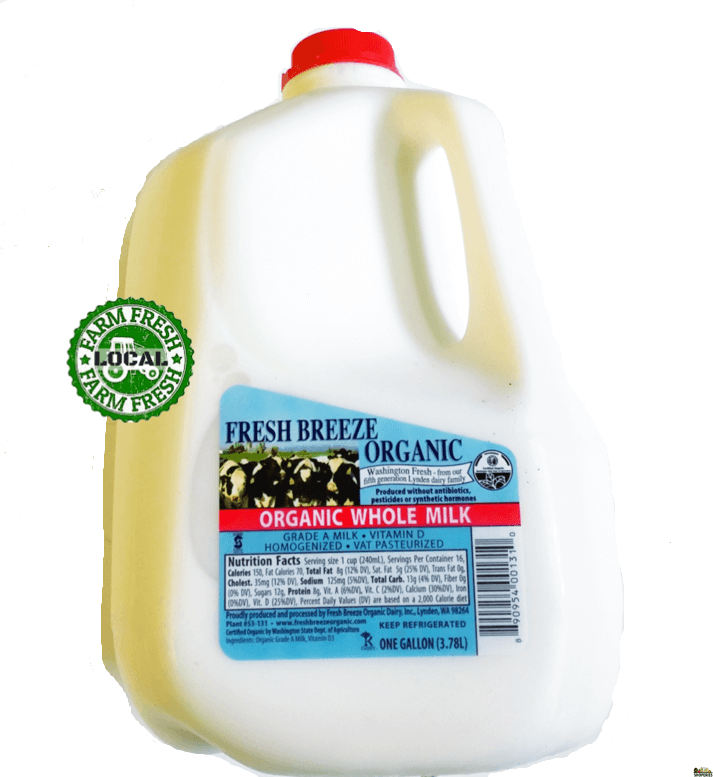 Milk is heated in small batches to a lower temperature for a longer time (145°F for 30 minutes) and then rapidly cooled. Flavor is better preserved. Since it is heated in lower temperature the proteins and other nutrients are kept intact in milk and only killing harmful bacteria. This also makes the milk better tasting than others. 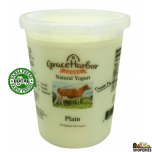 VAT pasteurization gives shorter shelf life to milk than regular pasteurized milk preserving active cultures. Awesome milk and great service. We ordered six cans and found that three cans had an expiry date of very next day. We called Shoperies and they replaced the cans immediately the same evening and I would like to give a five star for their service. 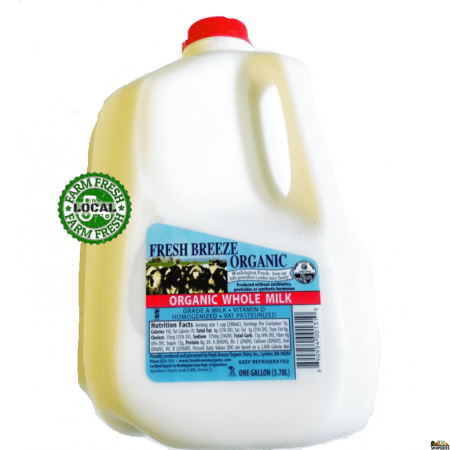 We have always bought organic valley milk and this milk tastes equivalent to that. Also their process to extract milk is much more nutritious and we appreciate the door to door service providing local milk.